June 30, 2012. 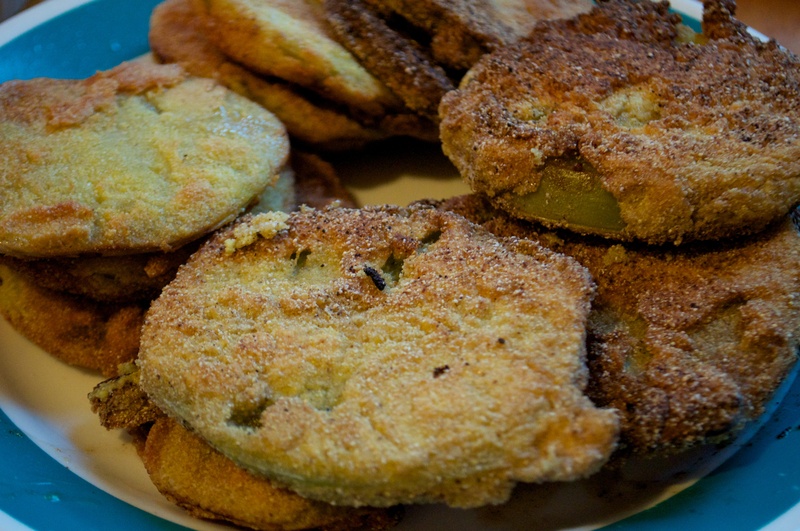 Curt’s Fried Green Tomatoes. Dip ’em in a bit of a vinegar while eating.